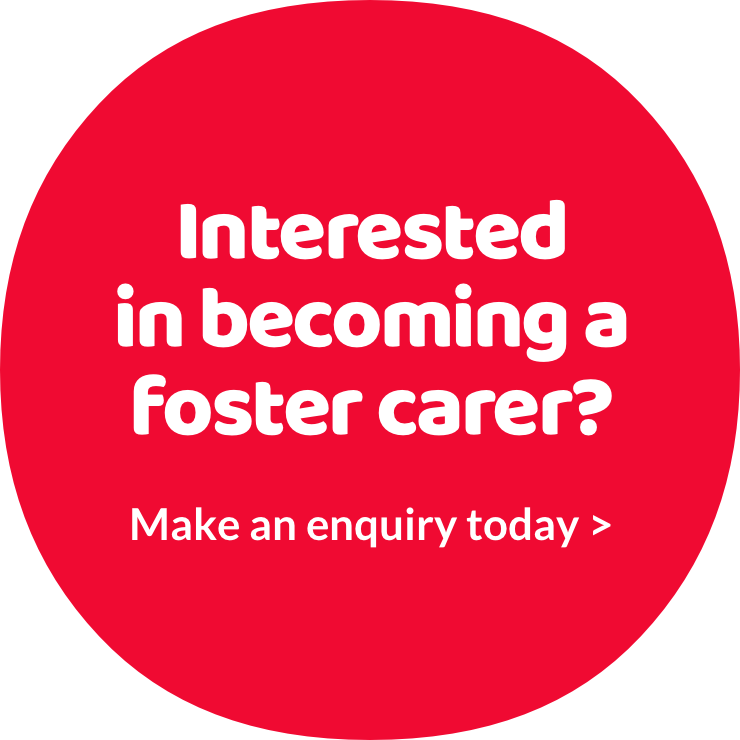 If you decide to become a foster carer there is lots of support available. All the local authorities in the North West or Yorkshire will provide you with a range of practical benefits and support packages. Details of the support will be slightly different depending on the local authority but there are a number of benefits that everyone will receive. Support groups for you and your family. Lower travelling distances, for example to school, meetings and contact with their birth families. The benefit of your local authority’s knowledge and experience as our teams have often been working with the child’s families for a long time. Local authorities know the children in our care really well, it helps us to match children with the carers who are most suitable for them and their circumstances. This also means we can support you to get to know them and their background quickly and help them settle in. There are many additional benefits and your local authority will let you know about packages specific to them.